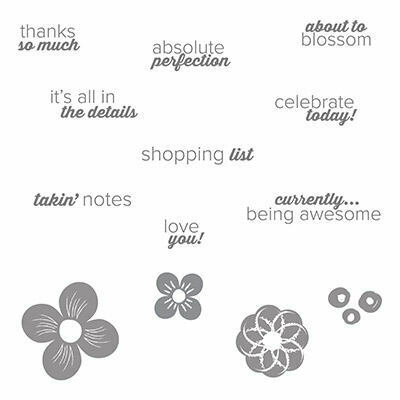 Ann Craig - distINKtive STAMPING designs - Stampin' Up!® Australia: August Digital Downloads from Stampin' Up! August Digital Downloads from Stampin' Up! I have loads of goodies to tell you about my Grand Vacation with Stampin Up, but that will have to wait a couple of days as I am madly preparing for the upcoming Canberra Craft Fair THIS WEEK! Eek - it's a good thing I work well under pressure. 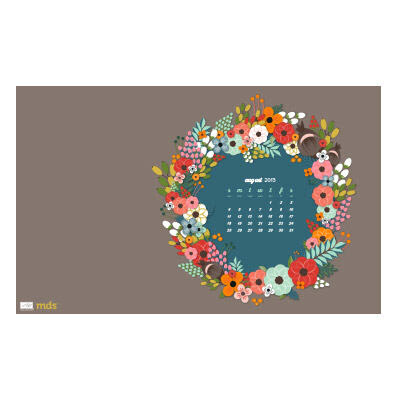 First, let me share the gorgeous Digital Downloads for this month - shall we start with the FREE wallpaper? All you need to do is go to my on-line store and select this download from the side bar. While you are there check out the hundreds of other downloads that are available to you. There is sure to be something for everyone. 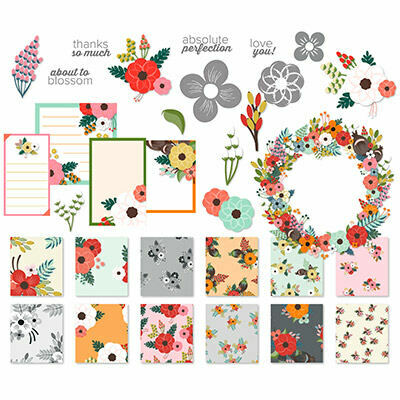 And in the same theme we have for sale the beautiful ABOUT TO BLOSSOM KIT. Basic Black, Calypso Coral, Early Espresso, Gumball Green, Handsome Hunter, Not Quite Navy, Pistachio Pudding, Poppy Parade, Pumpkin Pie, Regal Rose, Summer Starfruit, Whisper White. If you haven't tried digital scrap booking or card making, Stampin' Up's MY DIGITAL STUDIO is a great way to start. You can even try it out for free by selecting the FREE TRIAL option or connect via the Right Side Bar. This will open up a whole new creative world, and allow those of you who are short of time to indulge your need for some creativity. Any questions please feel free to contact me via my website where you will find a CONTACT ME button. Next post I will start to document some of the wonderful experiences of my first Grand Vacation with Stampin' Up! All I can say is - AWESOME!